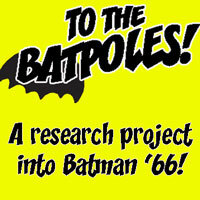 Tim Across America, pt 4! Kimihiro Watanuki, an orphaned high school student whose name represents his birthday, one day finds himself entering a mysterious house. Inside he finds a couple of manic kids and a flirtatious witch named Yuko who grants wishes — for a price. Tim, meanwhile, finds himself entering Des Moines, Iowa, where he meets up with Kory to discuss CLAMP’s manga xxxHolic — and also talking to James Gray at Mayhem Comics, Cards, and Games. 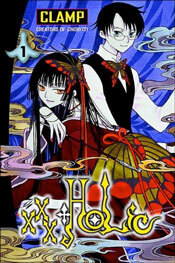 No user commented in " #394 CLAMP’s “xxxHolic”; how addictive is it? "